Famous French actor Christian Clavier is coming back to a big screen as Claude Verneuil, a father of four daughters filled with prejudices against their four spouses. The problems getting bigger when their children decide to move out from France to continue with their lives outside the country. 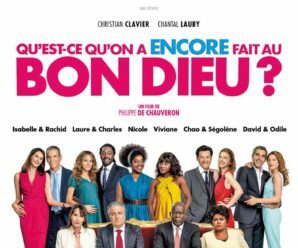 The sequel of the comedy “Serial (Bad) Weddings” is being directed by Philippe de Chauveron, who dared to film sequel after the huge success of the first part in the 2014. Video streaming platform Amazon Prime has announced that actor Al Pacino will play in the new TV series “The Hunt“, which story talk about Nazi Hunters Group in New York’s 70s. 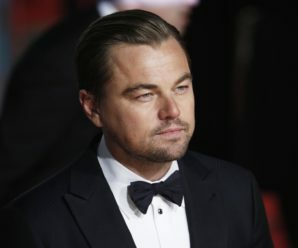 A well-known American actor will join the genre of TV series that he did only in two occasions in 1977 and 2003. 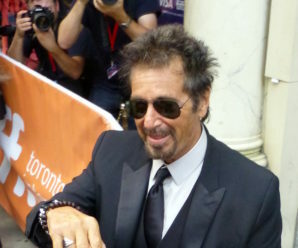 Pacino will play a role of Meyer Offerman, a mysterious and powerful man running the group “The Hunters”. The group discovers that several hundred high Nazi officials have been planning to form the Fourth Reich in the United States. Pacino, as a boss of this group, tries to prevent the possible genocide of the Nazis. The series produced by Jordan Peele is actually inspired by real events. Hollywood actor Liam Neeson have shocked everyone with his statement that after her loved one was raped, all that he wanted is revenge. The actor shared this story on the press conference for the new Cold Pursuit film, CNN reported. 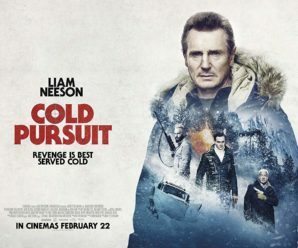 Neeson began his story when one of the journalists asked him about the anger and fury, which is very visible on the main character of this movie. He didn’t reveal identity of the person who was raped, he only said that he has find out that when he returned home. We have a great news for Steven King’s fans – the sequel of cult horror movie Shining is coming into theaters in November this year. 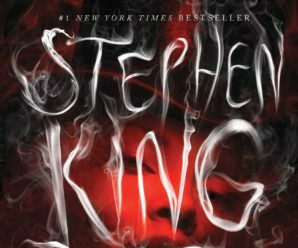 “Doctor Sleep” is the name of a second sequel of Shining, which story starts with an adult Dan Torrence (Ewan McGregor) who is struggling with alcoholism and his demons from the past. He works in the hospital, where he mysteriously “taking to sleep” his patients whose lives have come to an end, with the help of his power that he has since birth. In the meantime, he realizes that the group of immortal evil beings “The True Knots” pray on children with powers. Torrence will have to get to the deepest and darkest parts of himself, to win battle against the cult, with the help of a girl with whom he is telepathically tied.